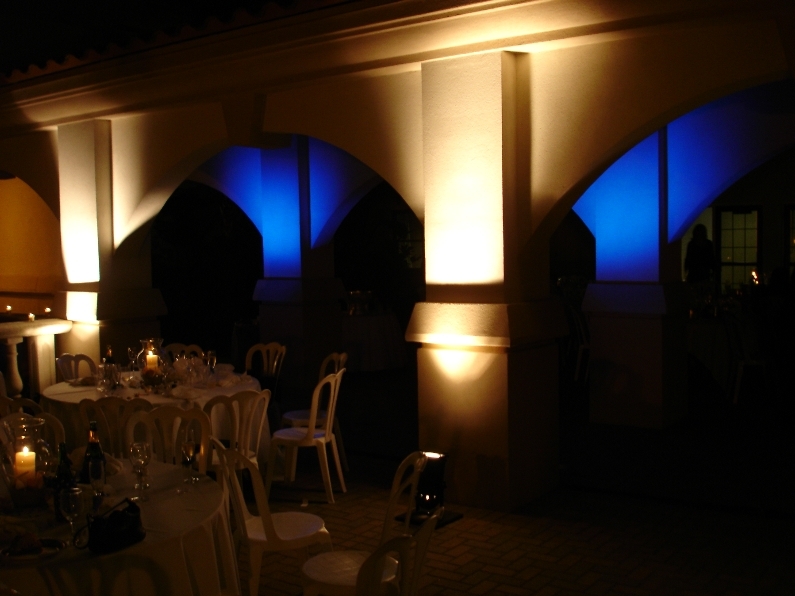 Popular OC and Los Angeles lighting rentals include Uplighting or "up lights". 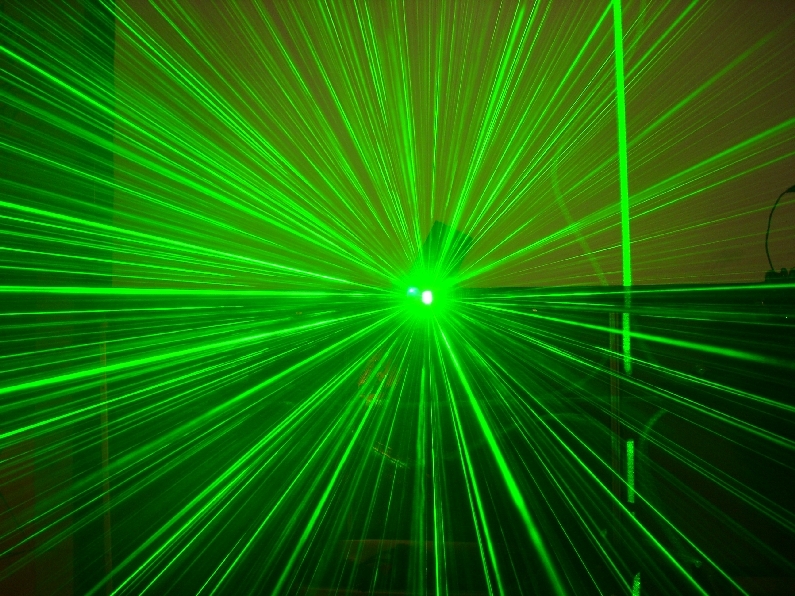 The dramatic effect is created from beams of light that are projected on to a wall or other surface from a low angle. Uplighting for weddings and other special events has gotten very popular in the last few years. Several fixtures are placed at the bottom of a wall or a set of columns, for instance. This party lighting is pointed UP so the corresponding beams of light highlight the wall and shoot towards the ceiling. 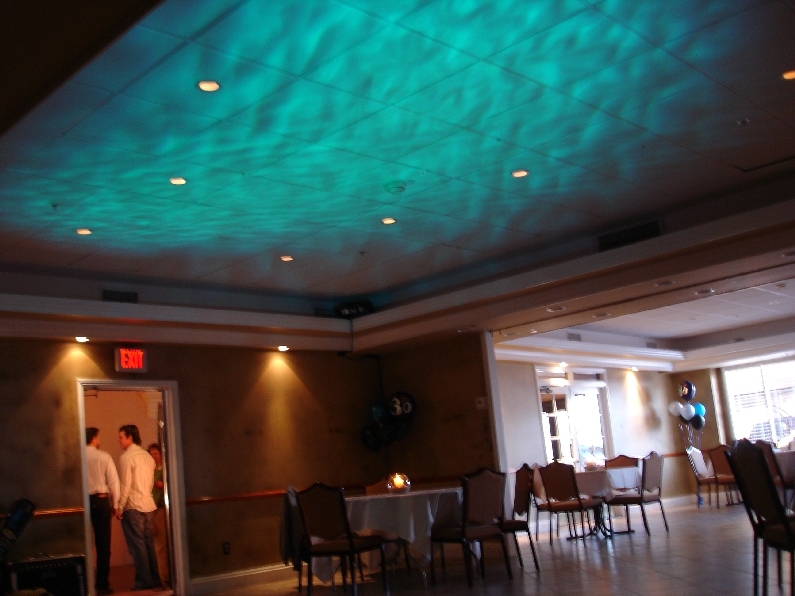 uplight rental helps define a space and add color and dimension to walls or just about any architecture. Uplighting is especially popular for party lighting when there are no decorations allowed on the walls, there is little or no ambient light or an area needs to be highlighted. Can also be used as stage floods or to light large areas. We offer traditional par cans (38s, 56s and 64s) and several L.E.D. models for uplighting rental including our ultra bright (10,000 lux) RGBA LED up light fixtures. Some colors may "throw" further or appear more prominent because of their individual wavelengths. Our RGBA LED uplights are super bright and feature an amber diode which makes smooth color mixing easy even for pastel colors like amber and purple. Uplights are the most popular wedding lighting rental. Check out the latest breakthrough: wireless battery powered uplight rental -Now you can go CORD FREE! 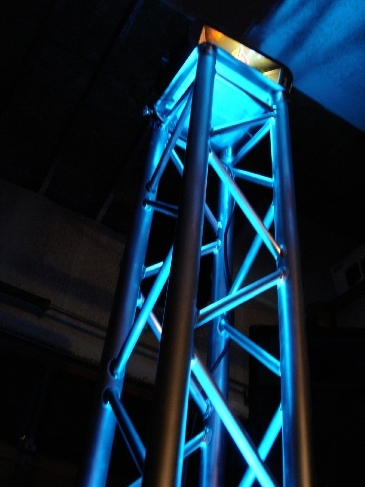 This polished aluminum vertical truss adds the "WOW" factor to any event. It stands 6 1/2 feet tall and can be lit from inside. Additional lighting fixtures can be mounted on top. 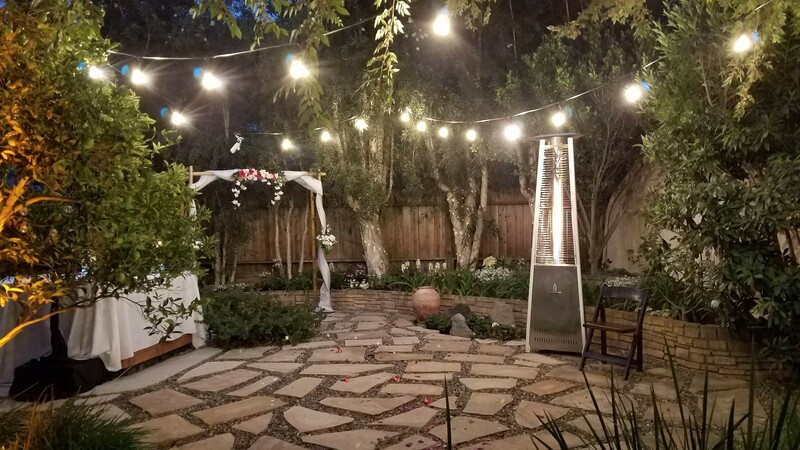 This reflective light tower rental is a great option when space is limited and you want to add the "Rock Star" element to your party lighting. Message gobos are available in many pre-made patterns for just about any occasion. Custom gobos with personal names, monograms, company logos or other images, can be created from camera ready art work. Image gobos are often tied in with a specific theme. Hearts, stars, snowflakes and many other patterns are available. Bring outer space INDOORS with thousands of moving stars and galaxies on the ceiling and walls. The Starlight creates an outdoor effect in any room. Gives the illusion of flowing water on any surface- cascading waves ripple across the room! A fixed color can be chosen or the effect can be set to rotate through a series of vibrant colors automatically. 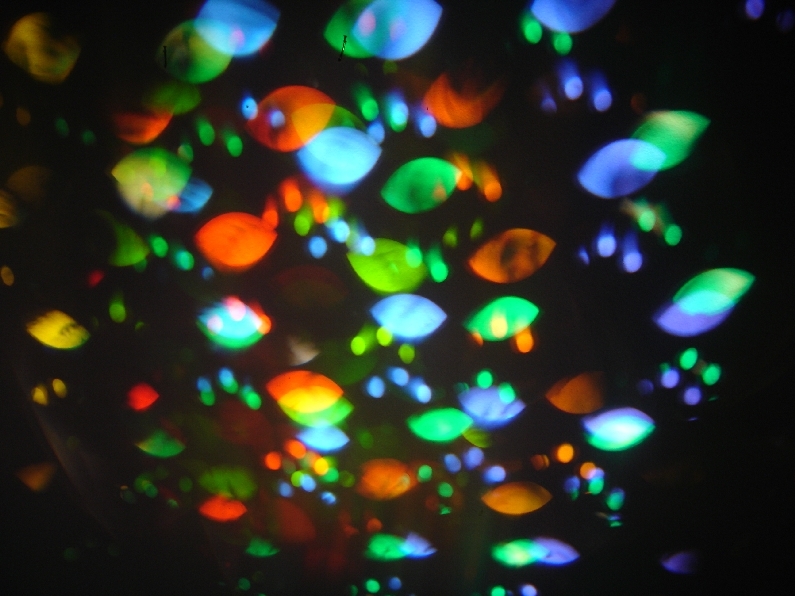 Each sound activated scanner has muliple beams of color changing light that move to the music. 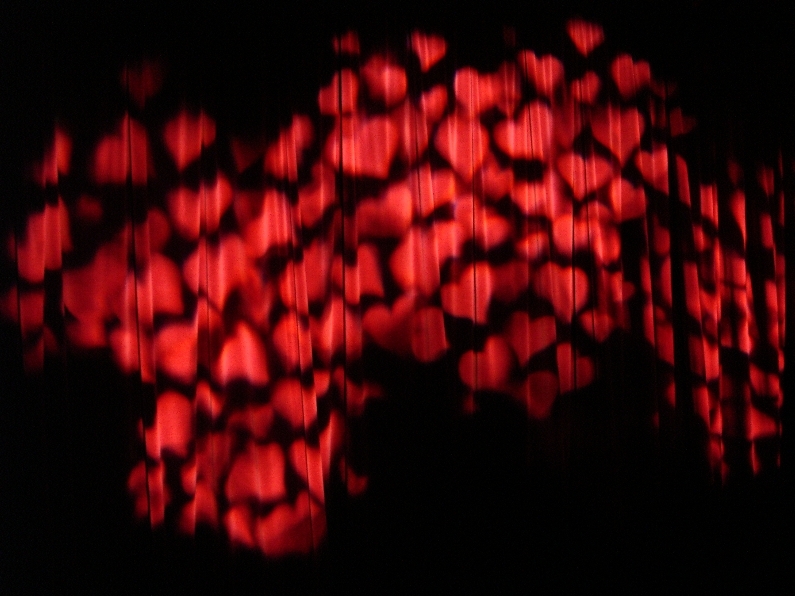 The beams of light are constantly changing direction, color and size, sweeping across a large area with each beat of the song. 2 or more scanners will cover any area. Mimics the action of an intelligent light without need for an operator/ programmer. 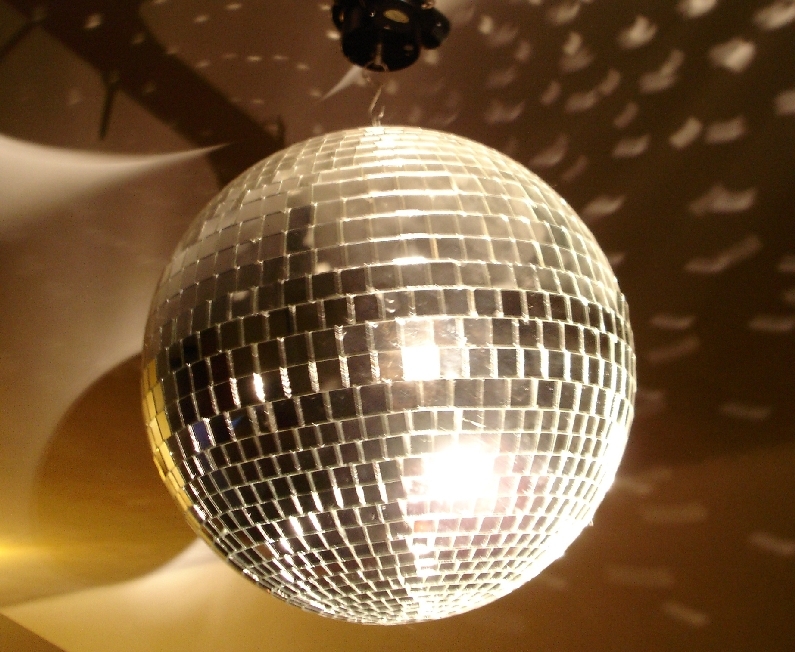 Pin Spots produce a tight, focused beam and can be used to highlight any small area such as a centerpiece, cake table, head table, gift table, mirror ball, picture or anything you want to draw attention to. 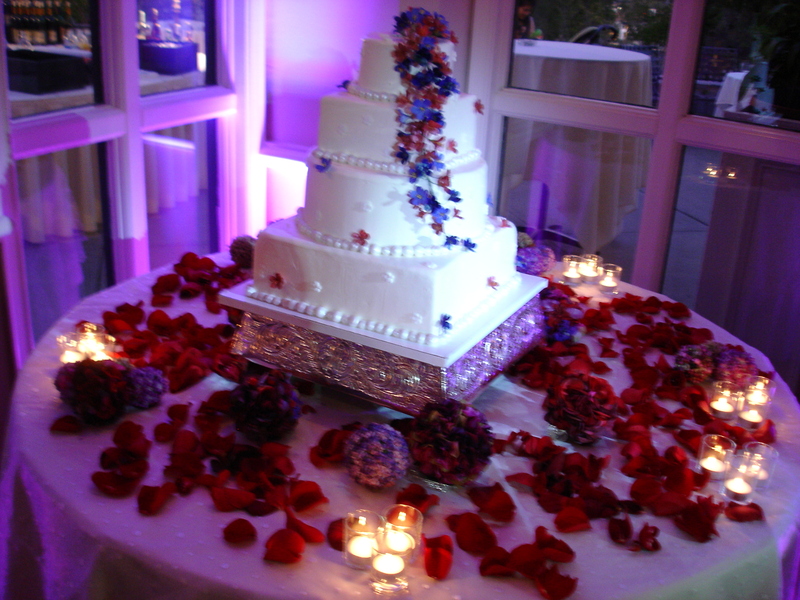 This type of party lighting for weddings has become very popular as it can really make a cake or sweetheart table pop out from its' surroundings. String lights are also known as Bistro Lights, Market Lights or Festoon Lights. Our LED Edison string lights add that romantic glow to any event. We deliver to your location, set up and take away. Special event party lighting effects rental party lighting for weddings. The Orange County and Los Angeles lighting rental leaders. We provide spot lights, special event lighting, gobo projection, lighting effects, uplighting rental, party lighting . Get the right special event lighting for your party or wedding. Colored up lighting for the walls, pin spots to highlight tables and small areas, gobo projection, dance floor lighting, spot lights and follow spot lights, water simulation, star projectors, halloween effects. 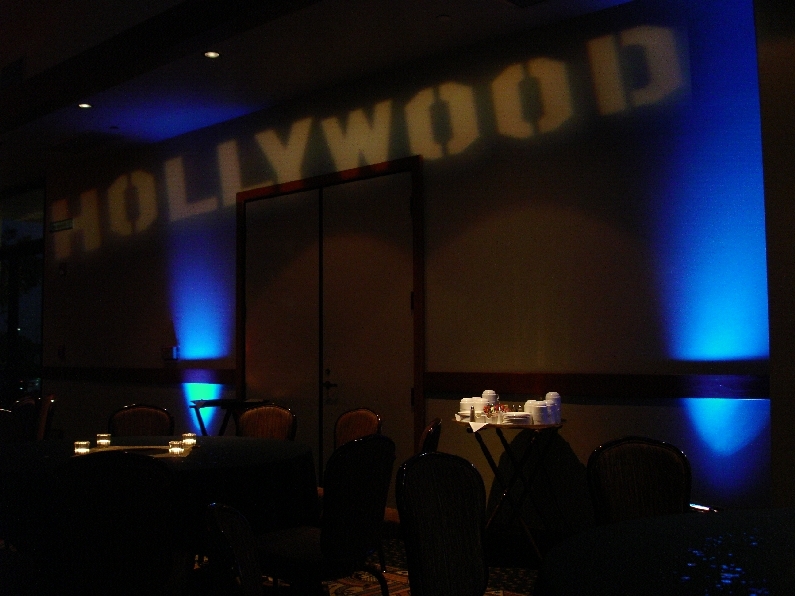 Special event party lighting effects rental for Orange County, Los Angeles and all of So Cal. Los Angeles uplighting rental.